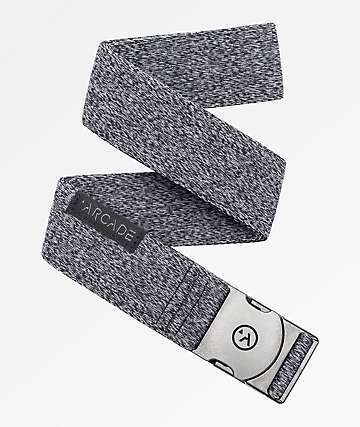 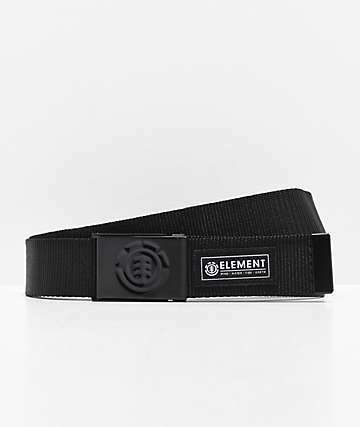 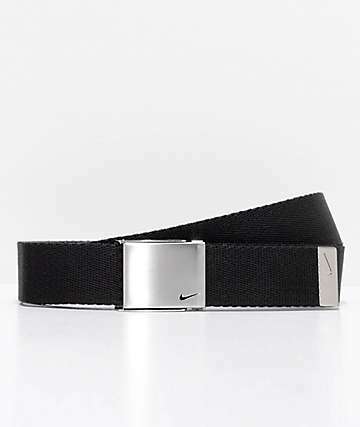 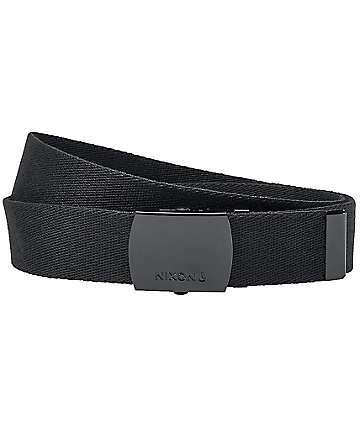 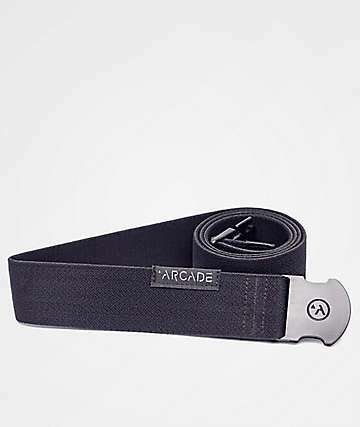 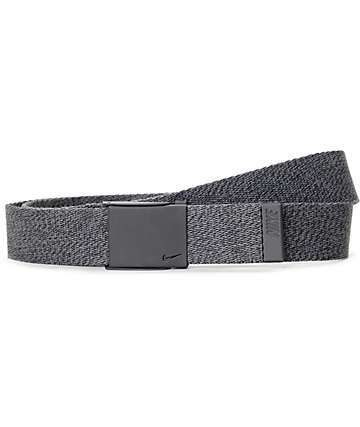 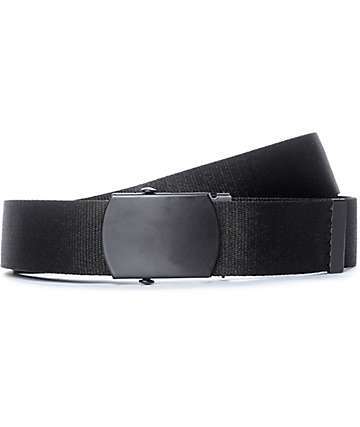 If you're looking to complete your style or just hold up your pants, shop Zumiez for a variety of belts. 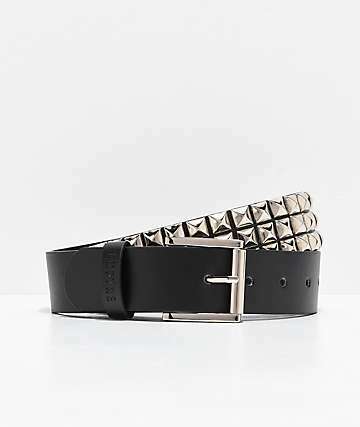 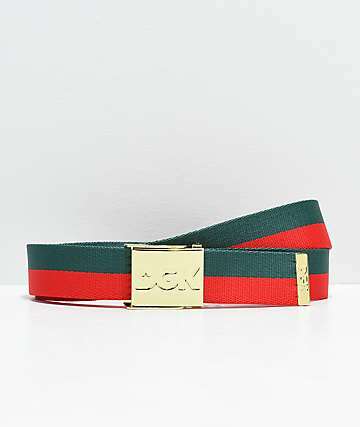 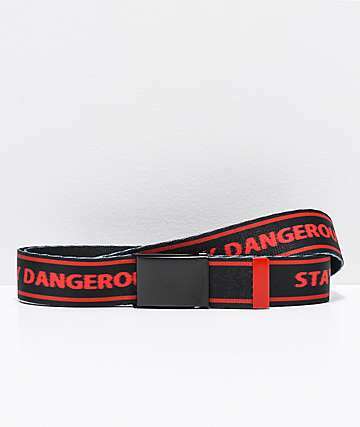 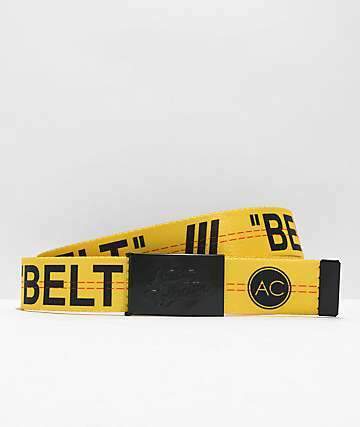 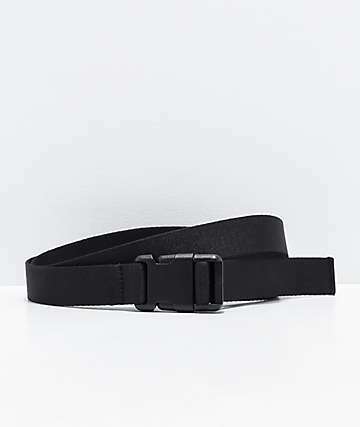 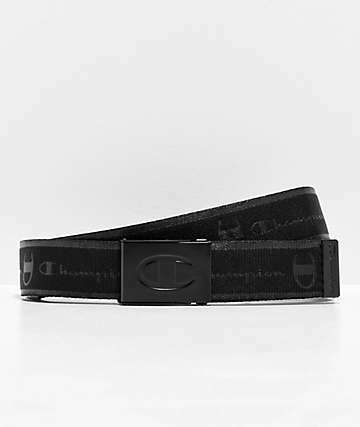 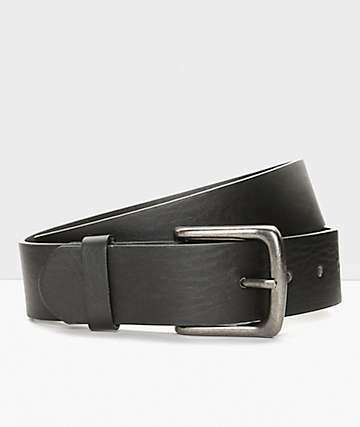 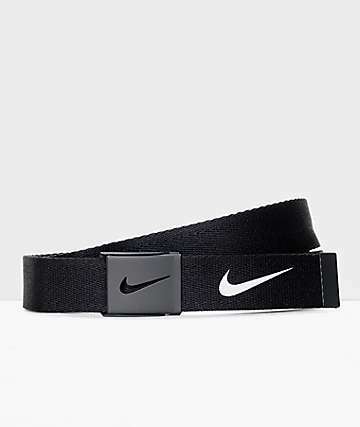 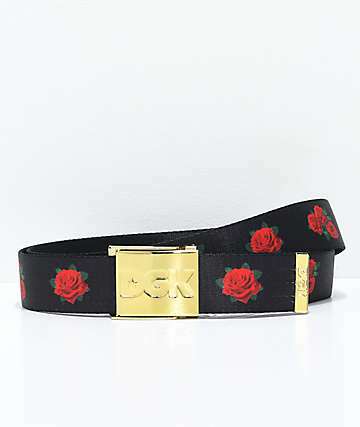 Whether you are in the market for a skinny belt, studded belt, leather belt or web belt, you can notch it off your list here. 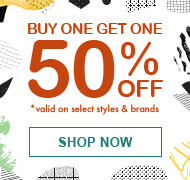 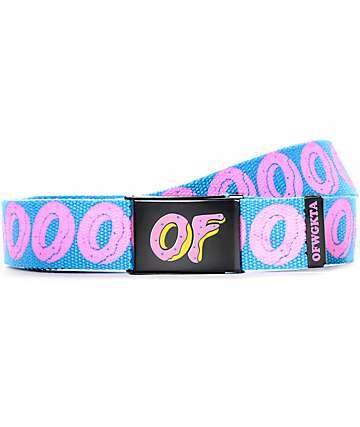 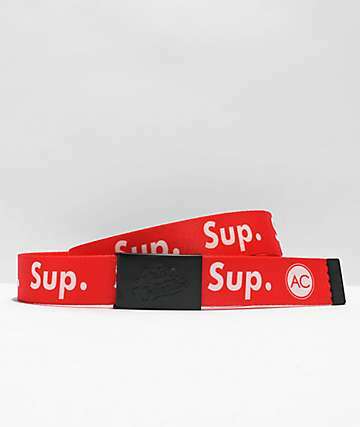 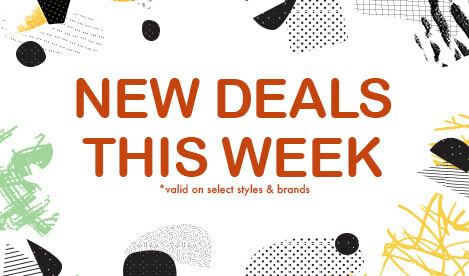 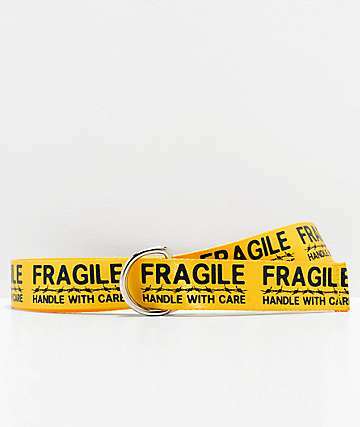 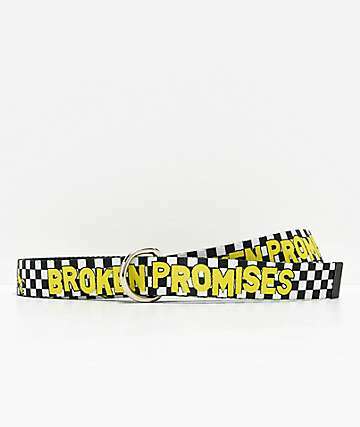 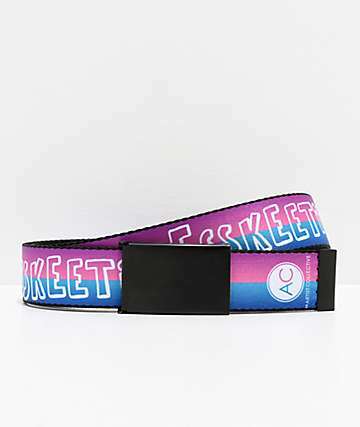 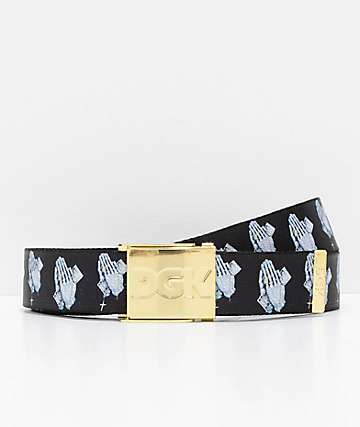 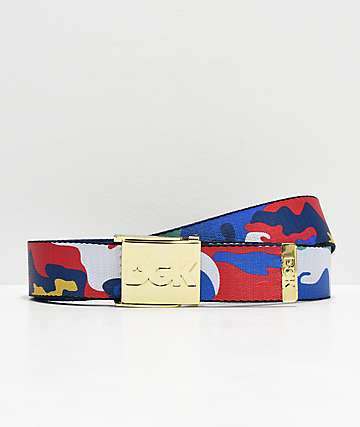 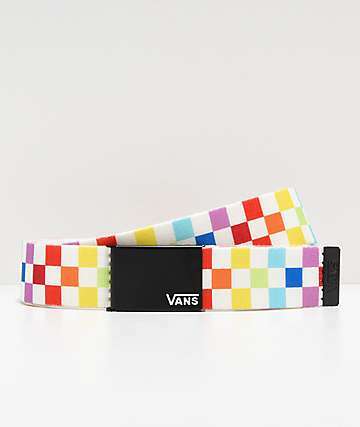 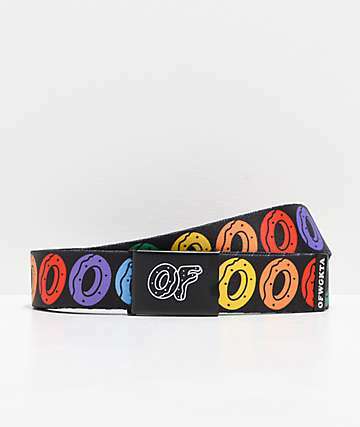 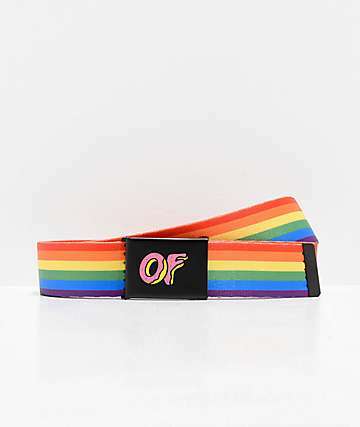 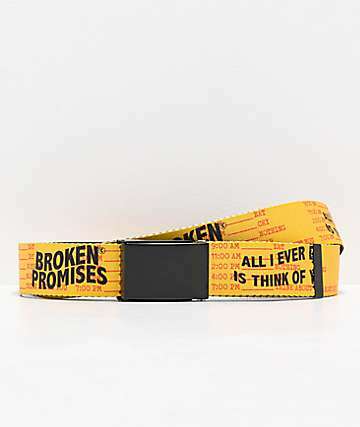 No matter your lifestyle, Zumiez can loop you in, carrying top brand belts like DC, DGK, Element, Empyre, LRG, Neff, Obey, The Hundreds, Vans, and Volcom in a double rainbow's worth of colors (so intense!). 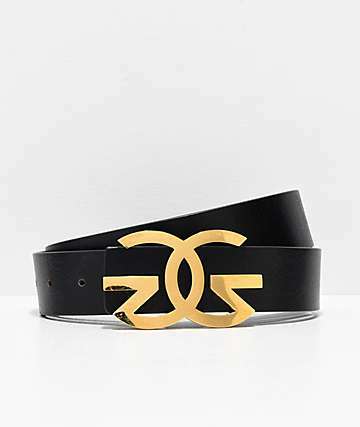 Despite your brand appetite, you can tighten up your style as well as your waist in black, blue, brown, green, orange, purple, and more all at your disposal. 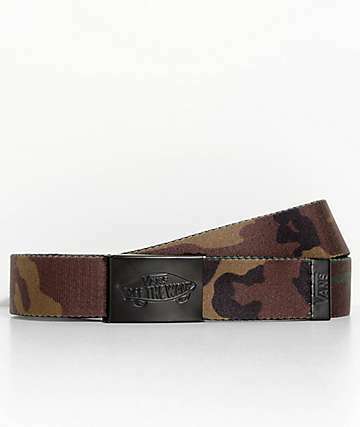 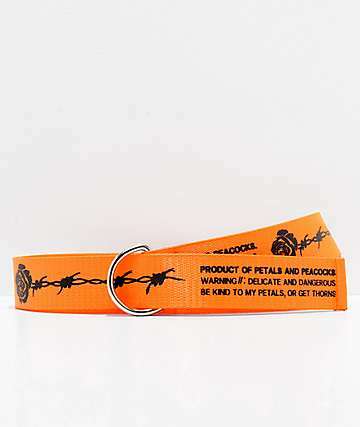 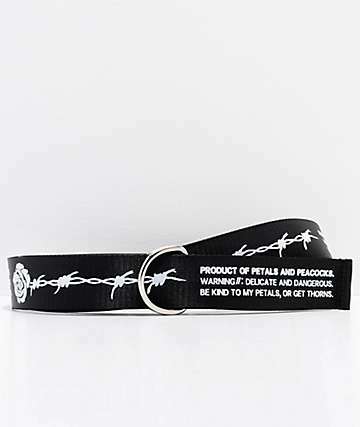 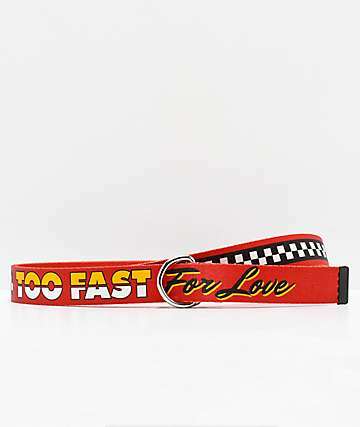 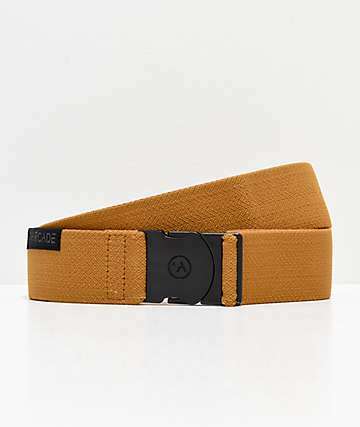 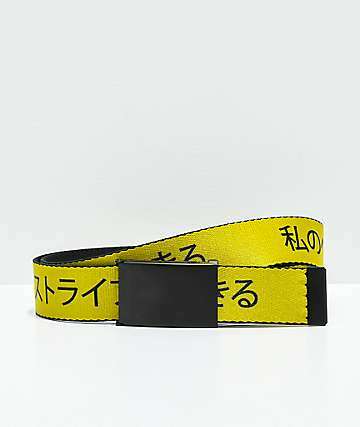 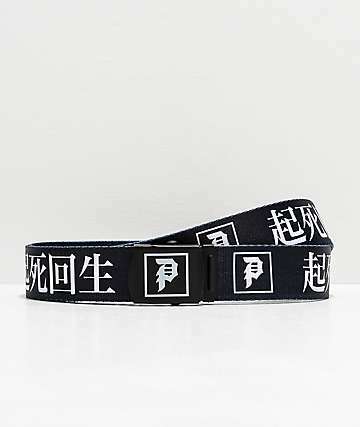 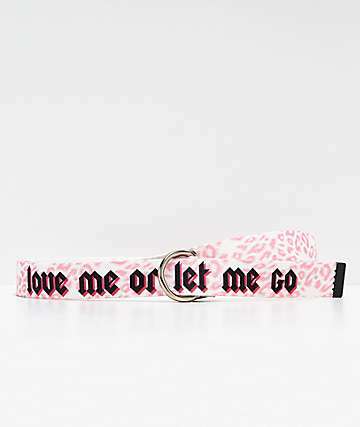 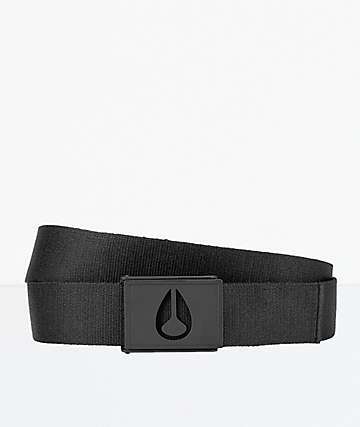 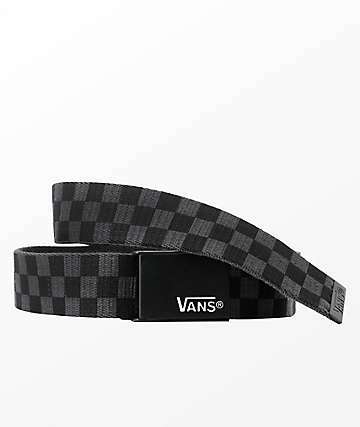 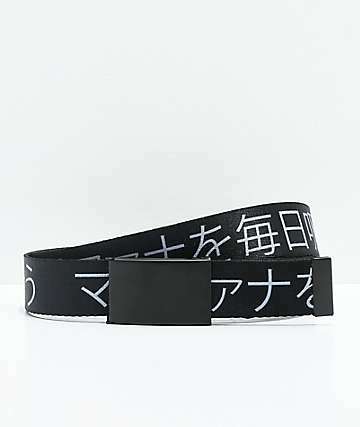 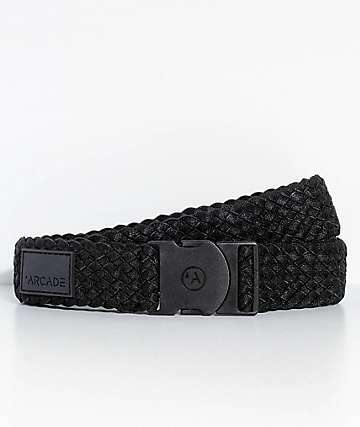 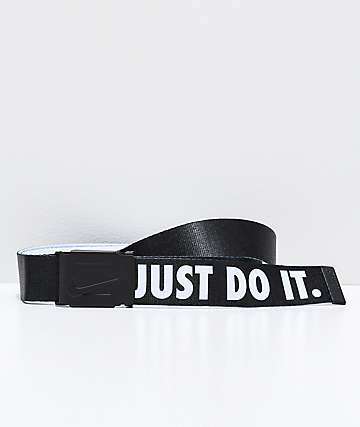 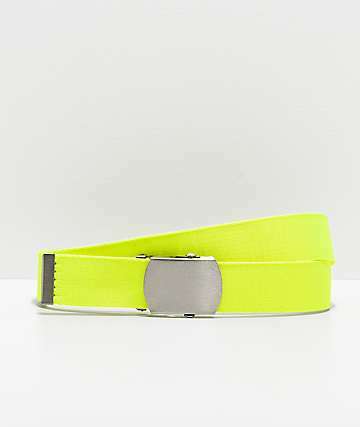 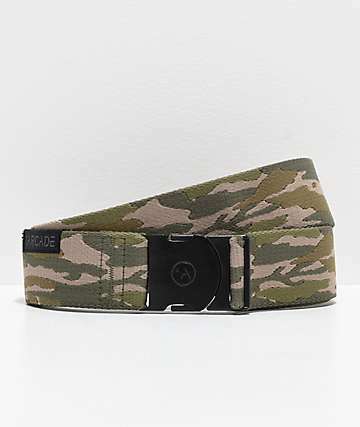 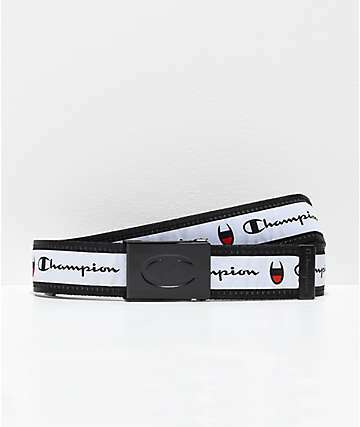 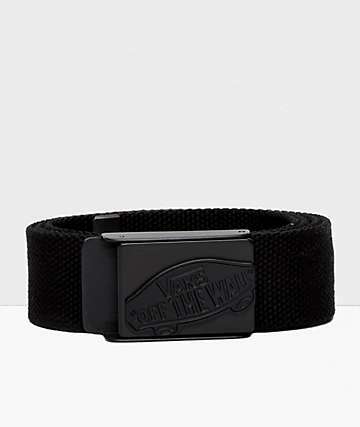 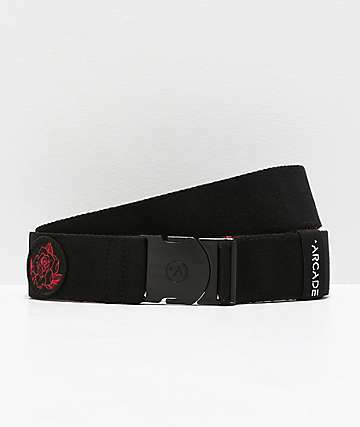 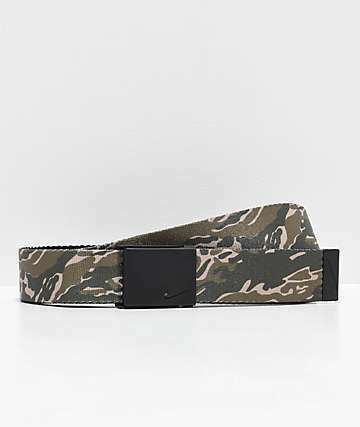 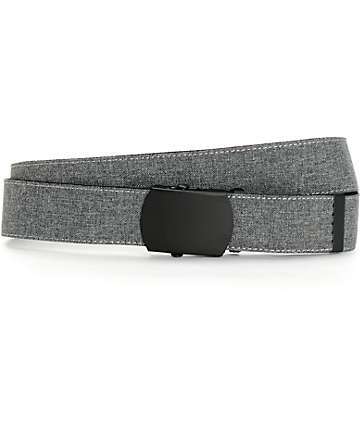 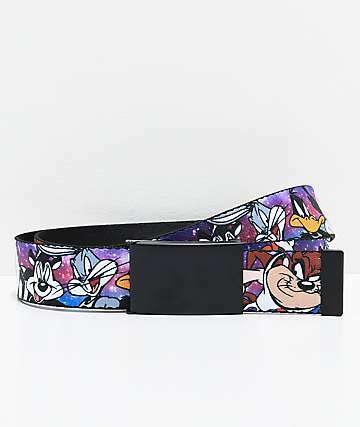 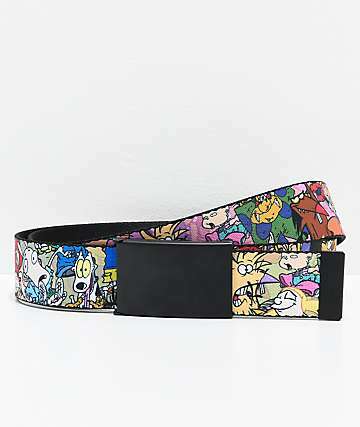 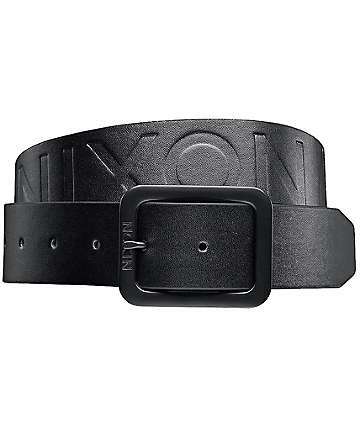 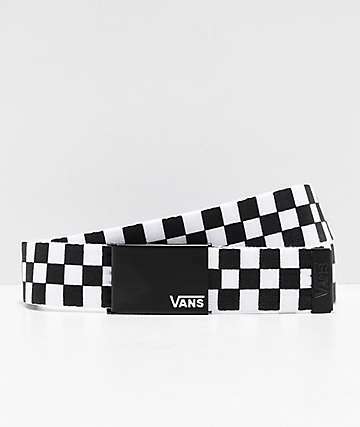 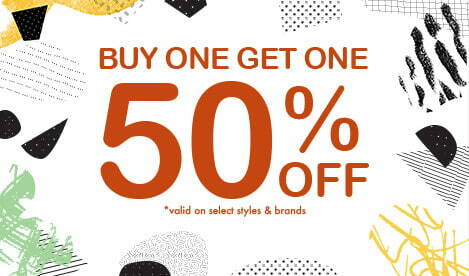 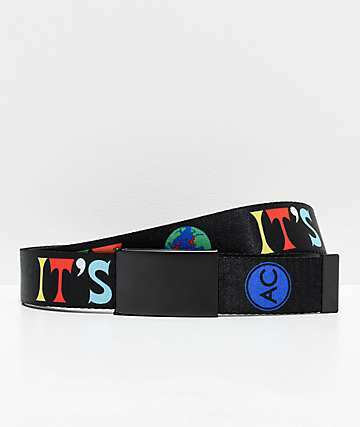 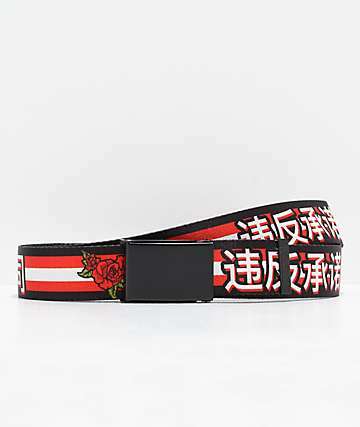 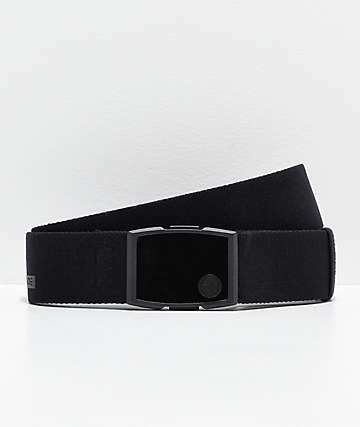 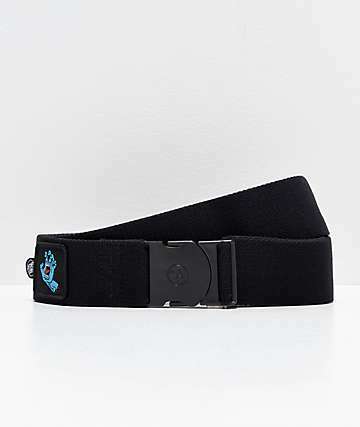 So stop 'waisting' time and take a peek at the belts available at Zumiez.